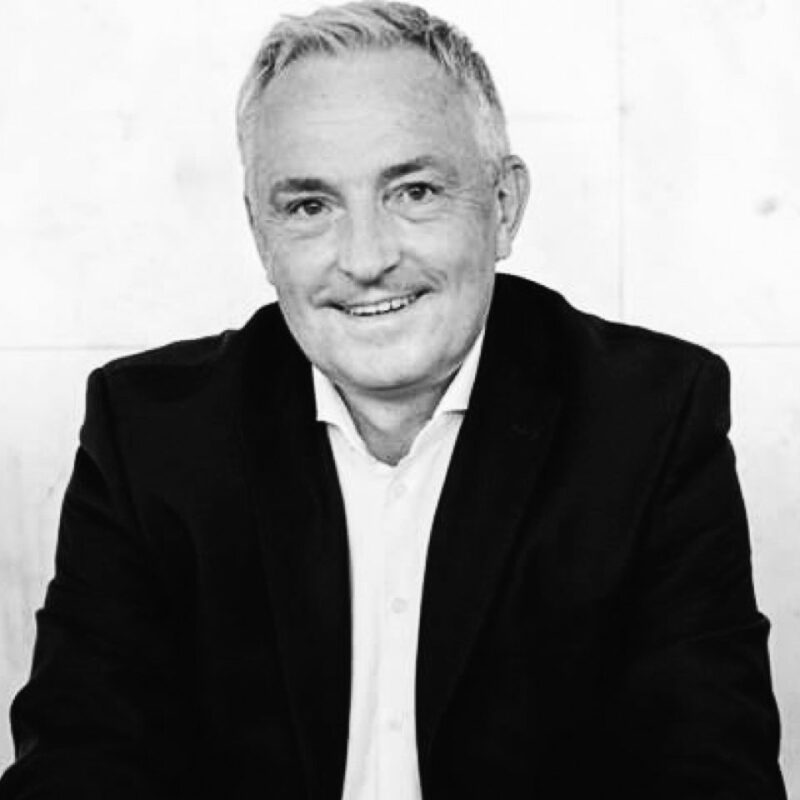 Since 1st August 2015 Dr Michael Müller-Wünsch (Berlin, 1961) is Member of the OTTO Management Board Technology (CIO). After graduating in IT in 1985 from the Technische Universität Berlin, Müller-Wünsch initially stayed on at the university as a member of the academic staff. In 1990 he completed his MBA. In 1991 he was awarded a Doctorate in Engineering Sciences and continued to pursue his academic career as Assistant Lecturer in the Business IT Department (distributed systems and AI) until 1996. In 1996 he changed careers and joined the Board of Directors of Herlitz AG in Berlin. There he was responsible for business development, the management of international group companies and headed Services & Operations Central Europe. responsible at CEVA for Sales, IT and Operations. As a partner at HiSolutions AG, Müller-Wünsch mainly devoted his time from 2010 to 2012 to providing consulting services. He then assumed responsibility for restructuring the European IT operations of the wholesaler Lekkerland AG & Co. KG as Chief Information Officer (CIO). In the newly created function of Member of the OTTO Management Board Technology, MüllerWünsch is responsible for further developing the online retailer's IT environment. Dr Michael Müller-Wünsch is married and has three children.